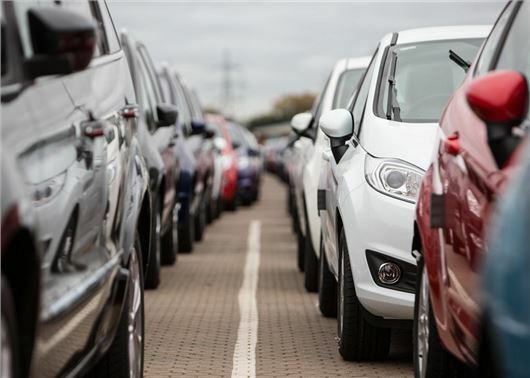 New car registrations grew two per cent in April, according to the latest data from the Society of Motor Manufacturers and Traders (SMMT). Almost 189,505 cars were registered in April, the most for the month since 2003 when 194,312 vehicles were sold. ﻿Registrations of petrol cars continued to increase, up 3.4 per cent, while diesel cars saw a slight 0.6 per cent decline. As a result petrol powertrains are now responsible for 49.1 per cent of all cars sold in the UK, with diesel trailing at 47.6 per cent. Electric car sales enjoyed a 26.8 per cent rise in registrations, but make up just 3.4 per cent of all new car sale, with fewer than 6500 vehicles registered in April. In comparison some 90,000 petrol cars were registered over the same month.